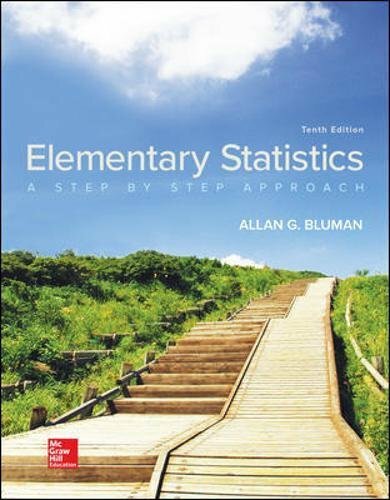 1259755339 -Al Bluman’s Elementary Statistics takes a non-theoretical approach to teaching the course. Statistics is the language of today’s world and Bluman’s market-leading Step-by-Step Approach makes it easy to learn and understand! Helping students move from the computational to the conceptual, Bluman provides all the support your students need to grasp the fundamentals of statistics and make that connection.